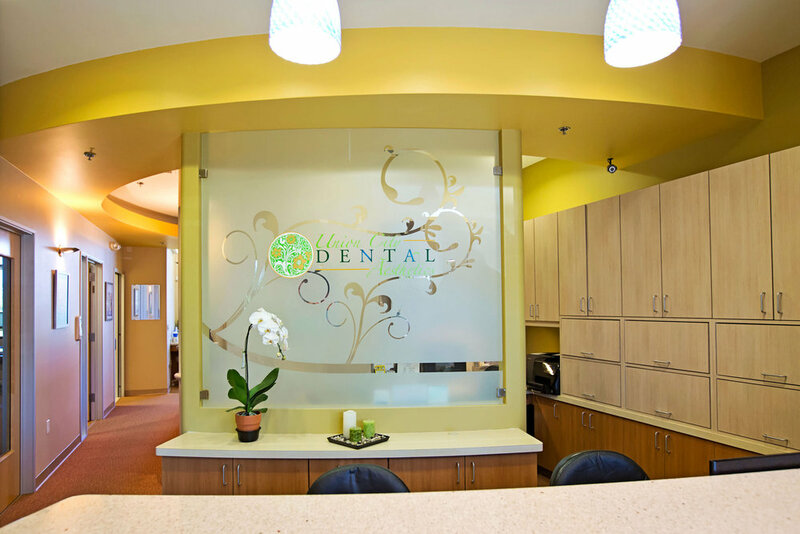 We are committed to excellence in every aspect of our dental practice. 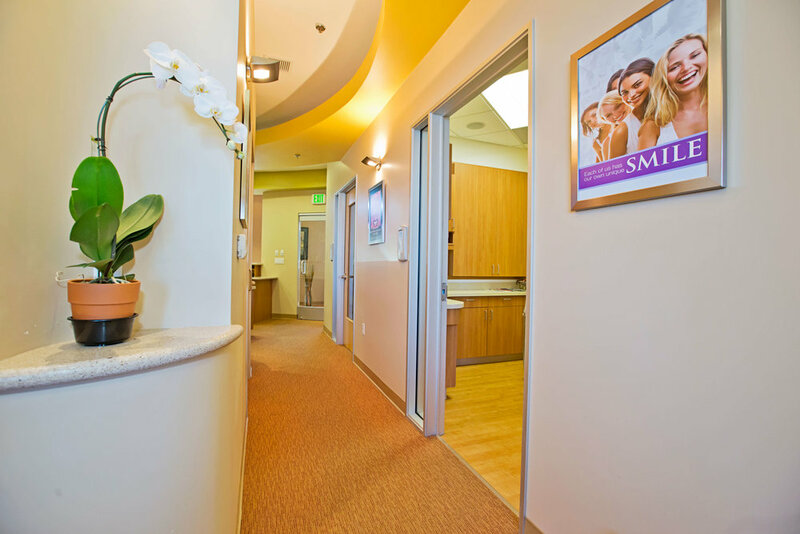 Our goal is to provide high-quality, minimally invasive, teeth preserving care, which means, treating you like a person, not just a patient. 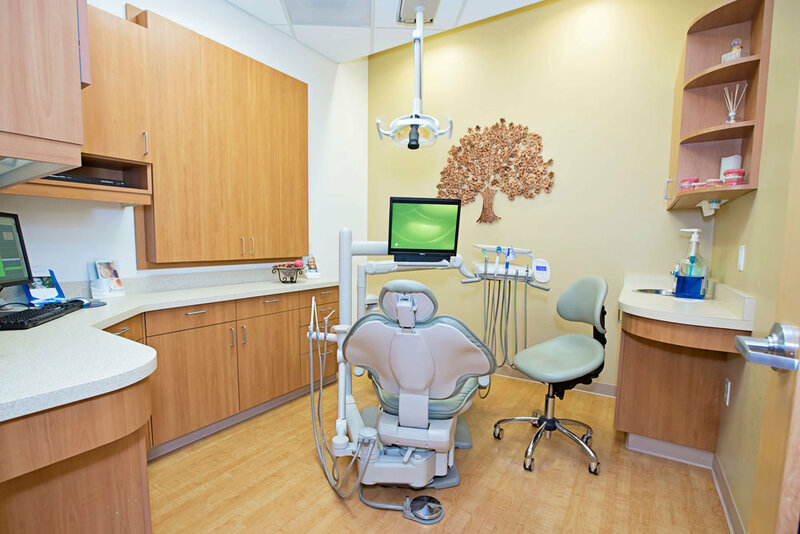 We use the latest techniques and some of the most advanced equipment available to provide meticulous care in a timely manner. We strive to provide personalized attention including thorough explanations of your diagnosis and any proposed treatment. In short, we put you first and treat you and your family like our family. 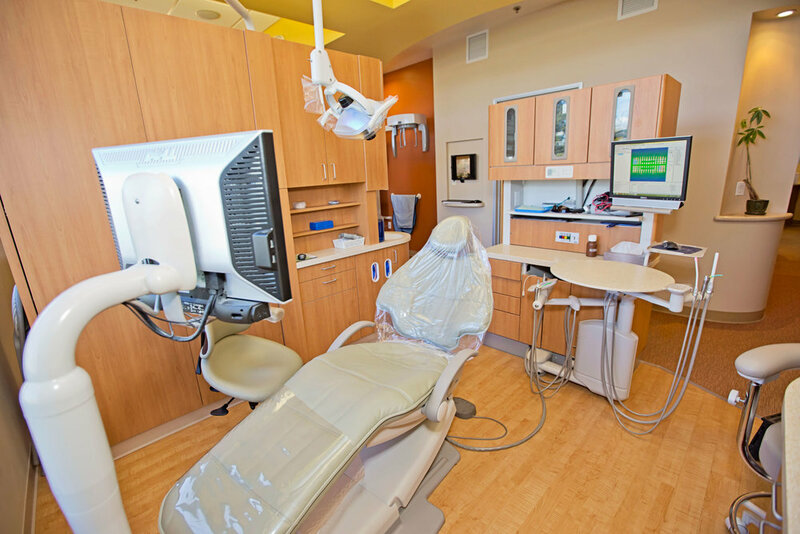 We are proud to provide a modern facility with advance digital technologies including ultrasonic cleanings, intra-oral cameras, same-day CEREC crowns, advance sterilization, digital and panoramic x-rays. For more information, please visit our Advanced Technology page. We offer convenient hours, including Saturday appointments, to work with your busy schedule. 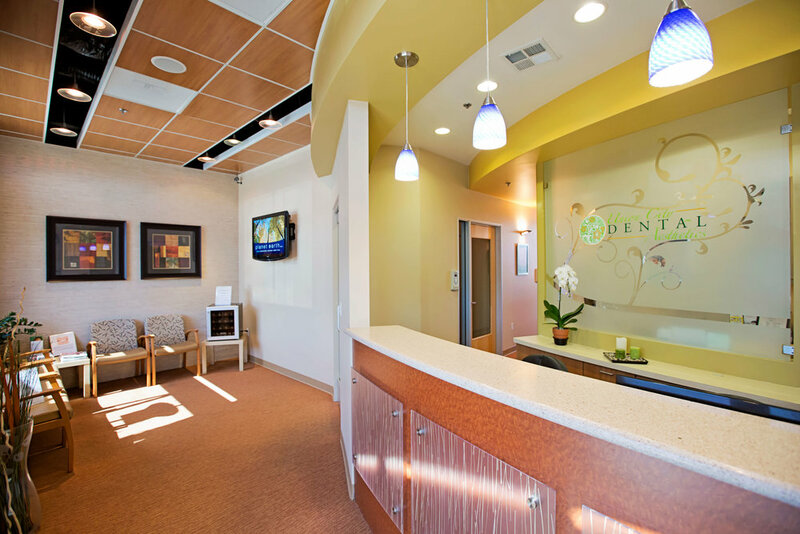 Our staff is dedicated to offering you and your family a comfortable and quality dental experience. We are proud to engage in environmentally sustainable practices including the reduction of waste products, utilization of compostable materials, and installation of energy efficient technologies.